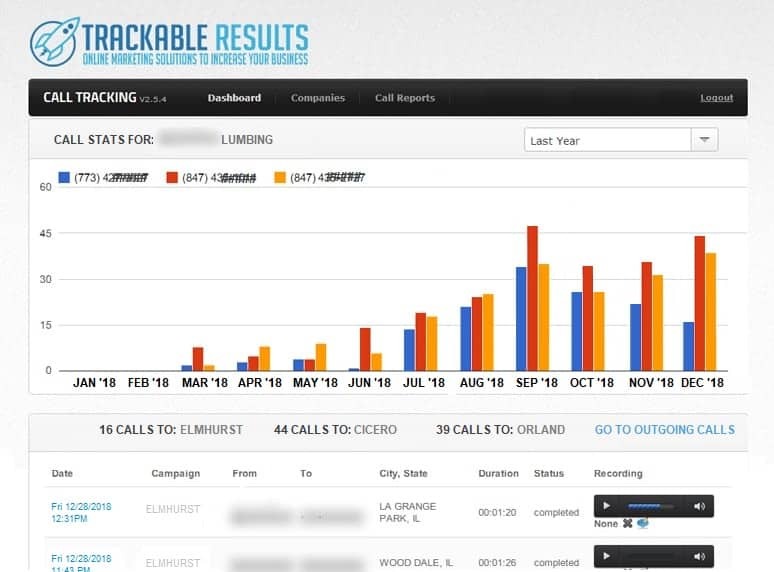 With a Trackable Phone System from Trackable Results, you can gain more control over your business. With it’s many features, you can replace out of date phone systems with a Voice Over IP Phone line and reduce your phone bill right from the start. The Trackable Phone System also allows you to create automated phone trees for direct transfer allowing you to eliminate costly receptionists. You can also select incoming calls to ring one phone line, ring all lines simultaneously, or select a round robin. The Trackable Phone System allows you many other desirable features. You have the ability to record all calls for quality assurance, generate call reports on the fly, see complete call history and receive incoming calls from your WordPress website. You also get your own private portal to track all calls real time. Our reliable and affordable phone system is easy to use. 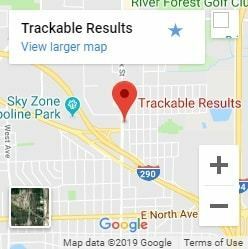 You also have the ability to track every call that comes into your business through one of our tracking phone numbers can capture each caller’s phone number, the date and time of call and location. This unique system allows you insure your marketing dollars are providing you the best returns. Allowing you to eliminate ineffective advertising efforts and maximize the most effective sources. Trackable Results enables businesses to achieve more profitability. One of the most common mistakes many business owners make is using the same phone number for everything. By using different call tracking phone numbers for each campaign business owners can now track every marketing effort. Having a Call Tracking system from Trackable Results, will help you improve the efficiency and effectiveness of your lead generation activity. Find out more how we can help you increase your leads and sales using Facebook marketing.